Your business is our business. We’re in this together. We treat every client like our biggest account. When you contract with Pedestal Foods, you get a relationship-driven, strategic business partner that’s 100% invested in your success. We’ll make food service a selling point for your organization, align with your big-picture strategic plans and respect your bottom line in ways other companies just can’t match. Guaranteed. Meet your population’s specific preferences, needs and demands. Receive the highest quality for your budget. Stay focused on running your business, not your kitchen. Engage your food service program as a business tool. Deliver a positive dining experience from start to finish. Attract and retain more of your target customers. Get the highest level of food safety practices and facility upkeep. The quality of our people is just as important as the quality of our food. That's why we hand-pick our employees just like we would fresh ingredients. We take the time to build and train cohesive teams that specialize in you, so you can offer a dining experience that does more than feed people – it improves customer satisfaction, too. As President & CEO of Pedestal Foods, Britt provides oversight of all operations. 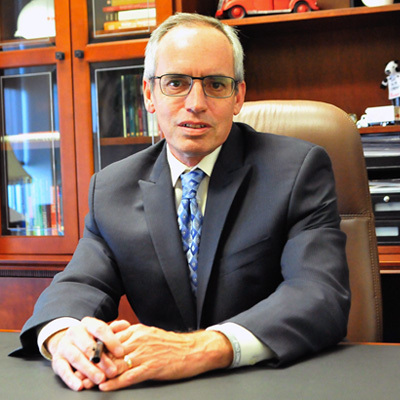 He is part of a Tennessee family of successful entrepreneurs in the foodservice industry. As a developer and coach of leaders, managers and employees, Mandy oversees the company’s Human Resource functions and teams; she also provides strategic insight for Pedestal Foods. As Vice President in charge of Finance, Mitch relies on over a decade of business and finance leadership experience across multiple industries to serve Pedestal Foods. 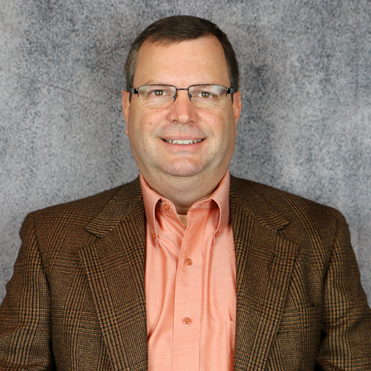 Doug Sanford's leadership as Vice President of Strategic Initiatives for Pedestal Foods is vital to our mission of being a blessing to our partners. He focuses on developing, driving and implementing new concepts that position us for future growth and developing innovative processes to improve and expand current operations. 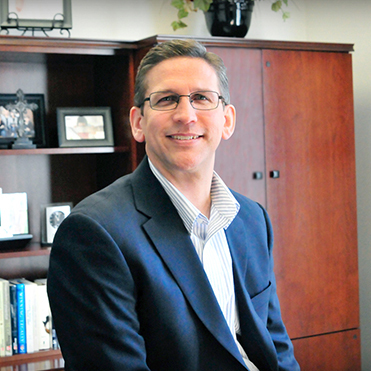 Joe oversees all current operations and future growth within Pedestal Foods. 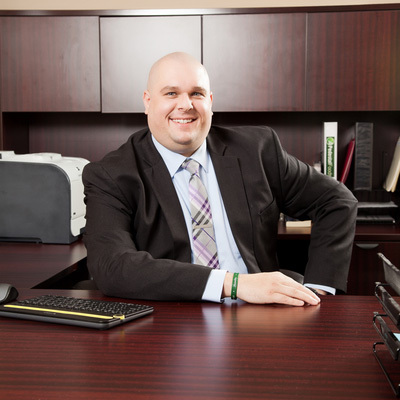 With over 15 years of distinguished experience in the food service industry, Joe knows first-hand what excellence looks like; his is adept at leading our clients' operations to success and positioning Pedestal Foods for growth in emerging markets. 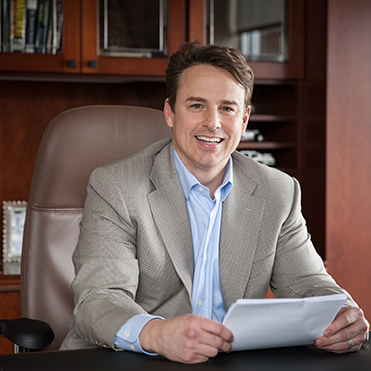 Terry is responsible for Pedestal Foods' overall financial health and continued success. He brings over 20 years of financial leadership expertise in corporate and field support at managed service organizations. 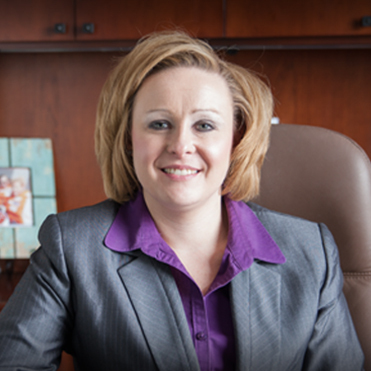 Tina is a versatile human resources director, accomplished in multiple business settings. She is a results-driven leader with a proven record of building strong teams within performance cultures. Tina thrives in challenging situations and relies on her strategic mindset and innovative solutions daily for Pedestal Foods. Jerry's primary role is to secure new business partners within the education market segments that Pedestal Foods serves. 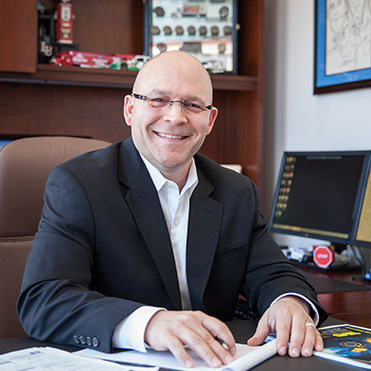 With over 30 years of experience in the food service industry, Jerry's expertise and primary focus is to create and design new partnerships that contain solutions that focus on the potential customers overall goals to ensure success. Great food runs in our family. Pedestal Foods is a multigenerational food service legacy headquartered in Nashville, TN and is a part of the Lumina Foods company. Because we’re intentionally structured for efficiency, we’re able to offer creative problem-solving, customized options, and most of all, productive, attentive relationships with senior-level staff. With our office located in Nashville, we provide contract food service management to companies across the Southeast and Midwest.